Atelierzyklus is the idea of curator Angela Stief and sponsoring manager Karin Kirste. The duo organizes studio visits and introduce Austrian artists to various collectors and art afficionados. 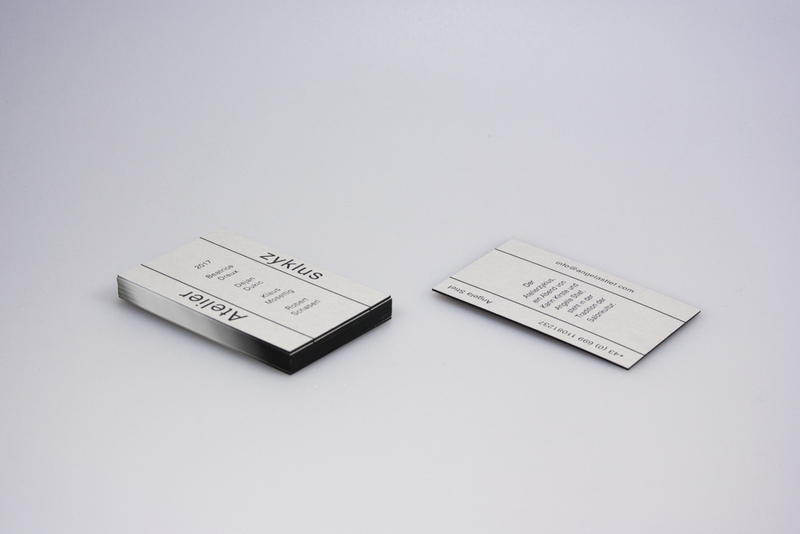 PEACH created unique business cards and digital newsletters for their audience and prospective client.